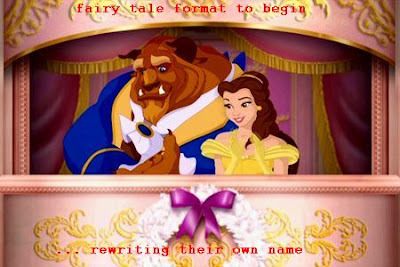 Years before the French Revolution, when the Beast first let the mask completely fall, trying to wipe out christianity, burning churches, priests, nuns and the faithful, with Napoleon in the anntichrist role, the satanists used the fairy tale format to begin rewriting their own name. 250 years later they use their Wikipedia to officially complete that process, telling us that "A beast is an animal, especially a four-legged mammal." (1) Accoding to Illuminati History the first published version of the fairy tale was a rendition by Madame Gabrielle-Suzanne Barbot de Villeneuve, published in La jeune américaine, et les contes marins in 1740.